Millions of Americans own motorcycles and enjoy riding for pleasure and/or taking advantage of a fuel-efficient mode of transportation. Because they aren’t fully enclosed like automobiles, motorcycles provide virtually no protection in an accident. This means any injuries you suffer will likely be severe or even life-threatening. Motorcycles also are much smaller than most vehicles on the road, so they’re often overlooked by other motorists. When you’ve been injured while riding your motorcycle in Alabama or Mississippi, Pepper & Odom injury attorneys have an experienced motorcycle accident injury attorney ready to handle your case! The majority of motorcyclist fatalities occur in multiple-vehicle collisions. Automobile drivers who collide with motorcycles are often found at fault for these accidents and frequently state they didn’t see the motorcyclist until it was too late. Failure to wear a helmet also contributes to many fatalities that may have been avoided. Alabama and Mississippi both enforce helmet laws that require every motorcyclist, drivers and passengers, to wear a helmet no matter their age. Choose DOT-certified helmets for maximum protection. Replace your helmet every five years, or sooner if it’s damaged. Other protective gear should include leather or thick clothing, including long sleeves and pants; sturdy boots and gloves; and goggles to protect your eyes, if your helmet doesn’t include a visor. Almost every motorcycle accident results in an injury to the motorcyclist. If you or a loved one were hurt while riding a motorcycle, a motorcycle accident injury lawyer at Pepper & Odom can help. We work hard to ensure you get the maximum compensation you deserve. 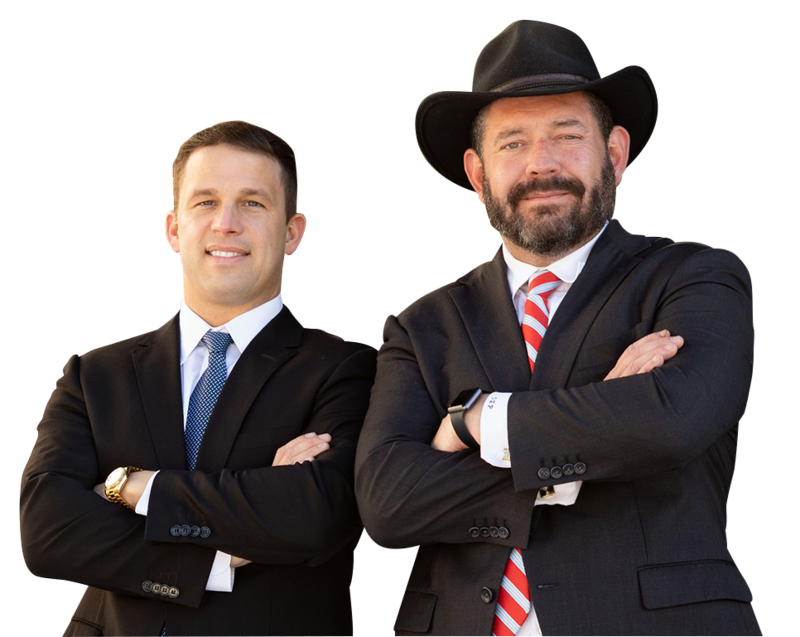 We represent personal injury clients statewide in Alabama and Mississippi and offer free initial consultations. Plus, no recovery, no fee! Contact us in Birmingham at 205-250-1107 or Jackson at 601-202-1111 and let us get started on your case today!